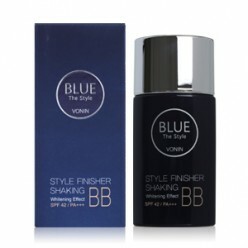 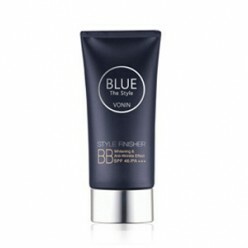 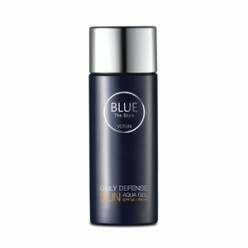 ● Products DescriptionVONIN The Style Blue Daily Defense Sun Aqua Gel SPF30 PA++ 80ml ..
● Products DescriptionVONIN The Style Blue Style Finisher BB SPF46 PA+++ 50g ..
● Products DescriptionVONIN The Style Blue Style Finisher Shaking BB SPF42 PA+++ 50ml ..
● Products DescriptionVONIN The Style Blue Style Guard Sun Block Cream SPF50+ PA+++ 60ml..
HERA Homme CC Cream SPF35Capacity : 50mlcolor : #1, #2Made in KoreaAn essence-in-CC cream that treat..
HERA Homme UV Defense Stick SPF50 Capacity : 18gMade in KoreaPowerful UV protection and a smooth non..
IOPE Men Air Cushion Sun Block SPF34 PA++ 16g..
● Products DescriptionIOPE Men Air Cushion [SPF50+ PA+++] 15g..
● Products DescriptionMen use sun gel with non greasy silky fresh usage. 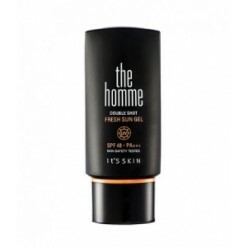 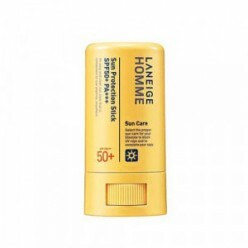 Moisture ingredient hydrate..
● Products DescriptionMen use sun BB with strong sun protection for natural and clear skin tone impr..
LANEIGEHomme Sun ProtectionStickStick type that you don’t need to use hands for simplesun care. 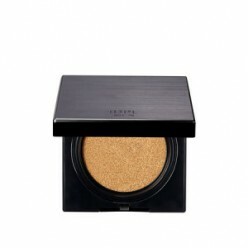 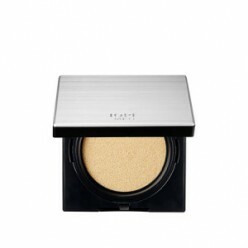 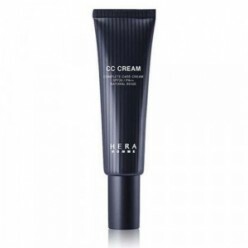 Mat..
● Products DescriptionIts light, moist texture glides smoothly over the skin and provides powerful U..
▶ Product Description : 3-in-1 Cream combines functions of Primer + Sunscreen + BB cream. 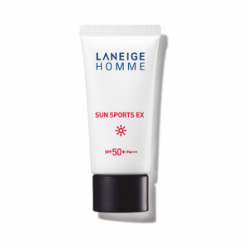 : Creates a..
SOORYEHANJeongyul Sun CreamSpreads to skin smoothly without stickiness or shineand permeates instant..
SULWHASOORelaxing UV Protector SPF50Capacity : 50mlMade in South KoreaAdds comfort and a protective ..
● Products DescriptionNon-sticky, soft and light texture. 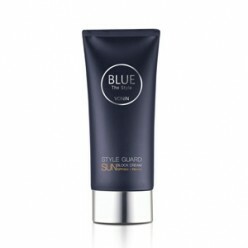 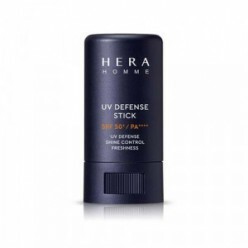 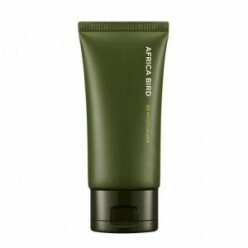 Protects skin and provide elasticity. 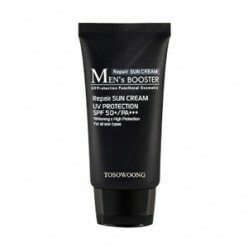 SPF5..
TOSOWOONGMen's Booster Repair Sun CreamSPF50++ PA+++ Strong to ultraviolet rayand gently to skin Lon..